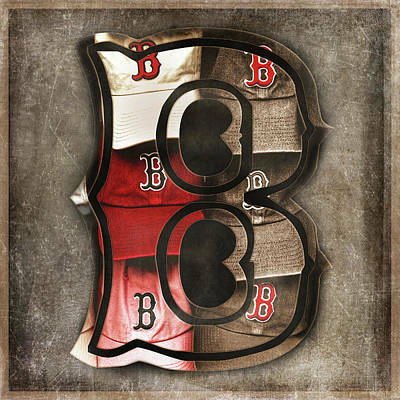 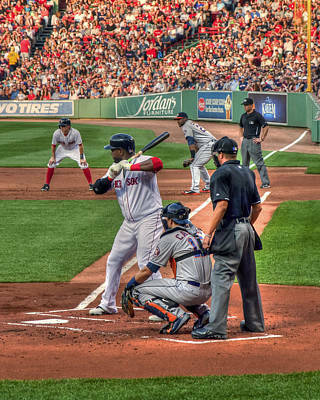 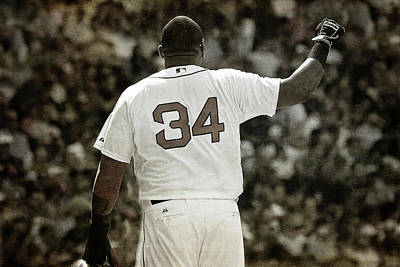 The Boston Red Sox are a professional baseball team based in Boston, Massachusetts, and a member of Major League Baseball's American League Eastern Division. 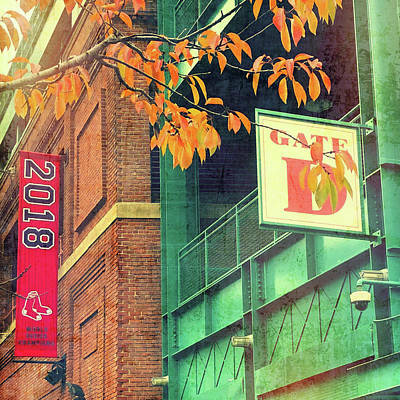 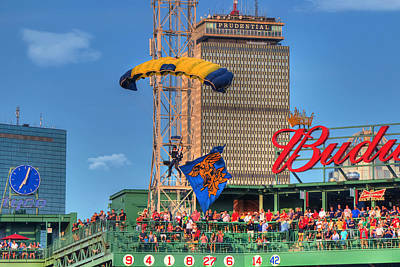 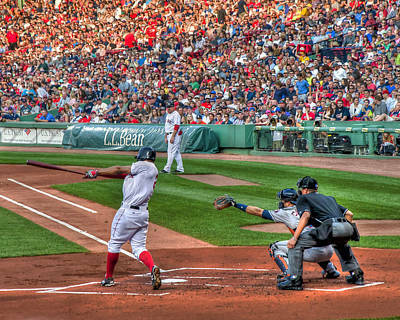 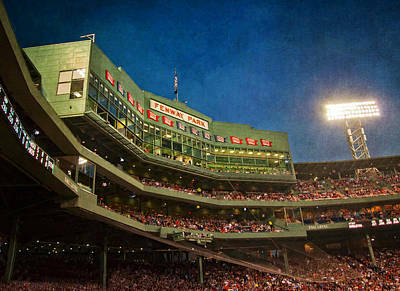 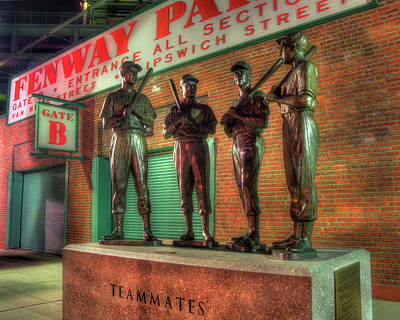 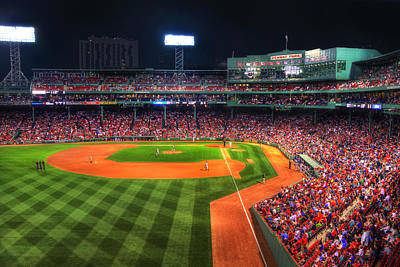 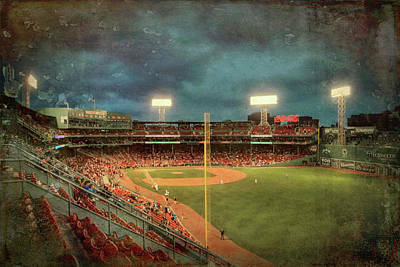 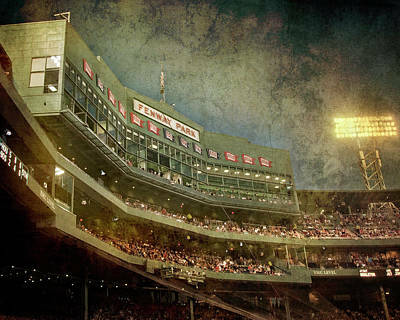 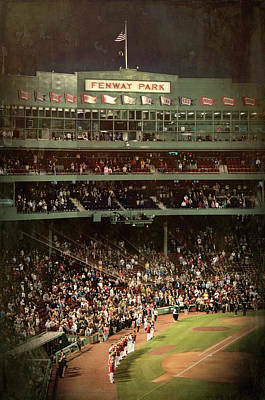 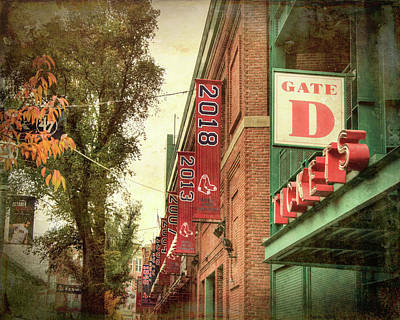 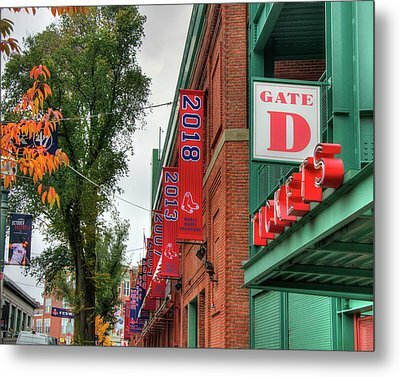 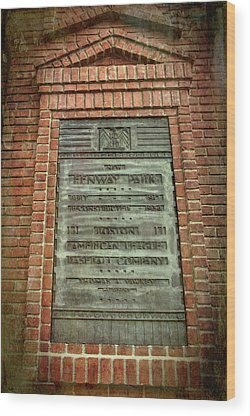 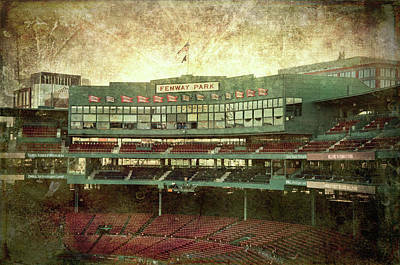 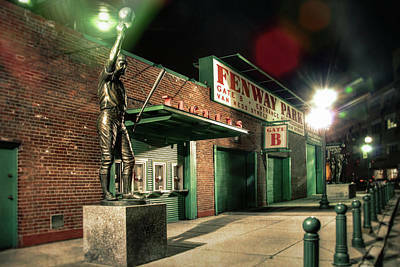 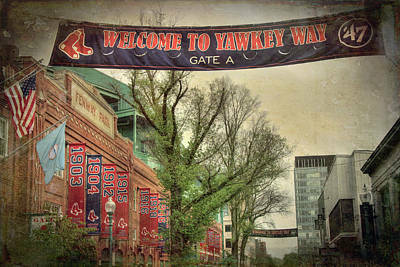 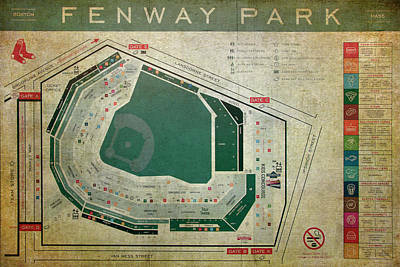 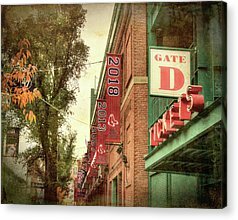 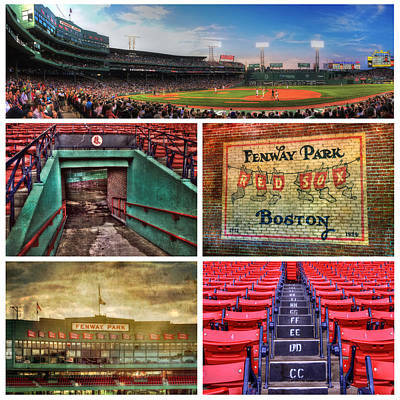 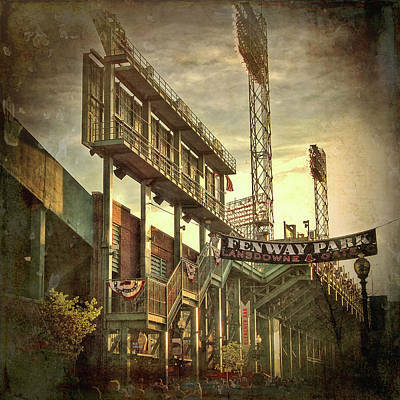 Founded in 1901 as one of the American League's eight charter franchises, the Red Sox's home ballpark has been Fenway Park since 1912. 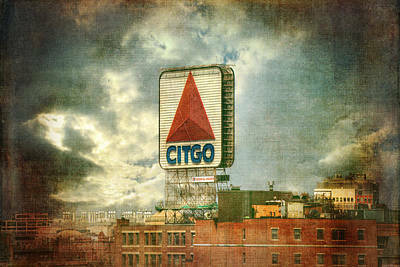 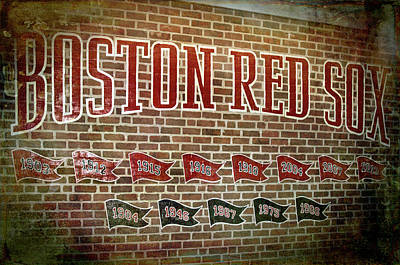 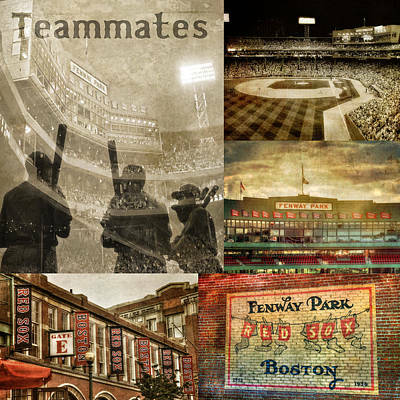 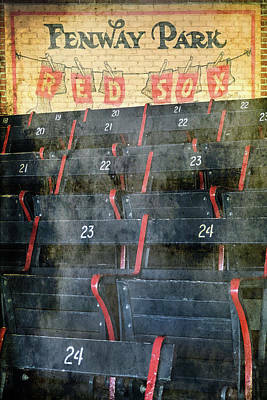 The "Red Sox" name was chosen by the team owner, John I. Taylor, around 1908, following previous Boston teams that had been known as the "Red Stockings". 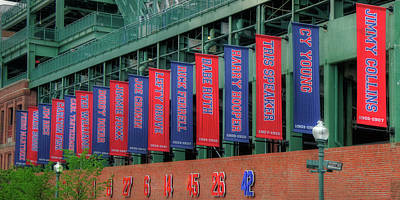 They have played in eleven World Series, winning seven. 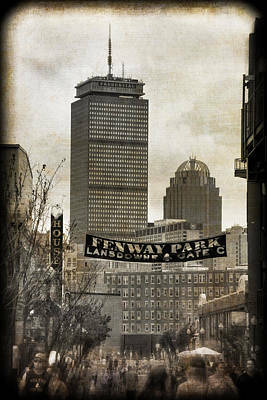 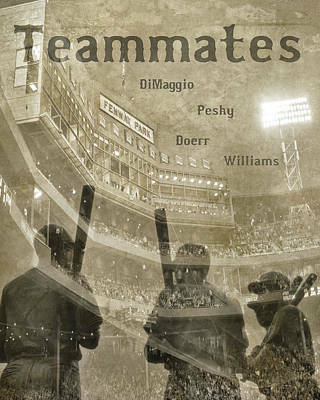 Boston was a dominant team in the new league, defeating the Pittsburgh Pirates in the first World Series in 1903 and winning four more championships by 1918. 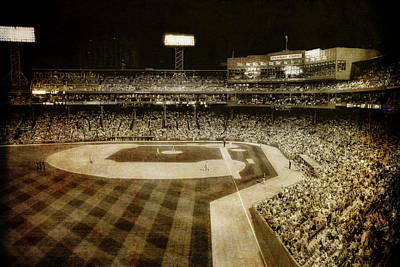 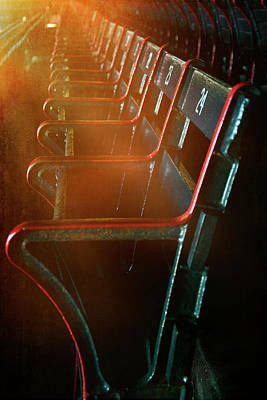 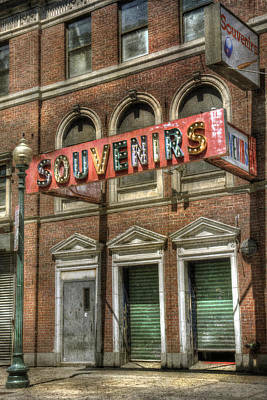 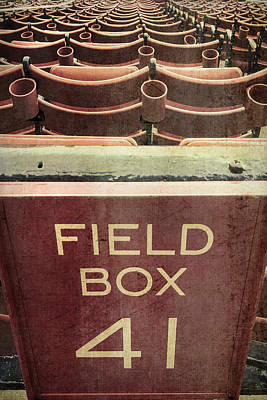 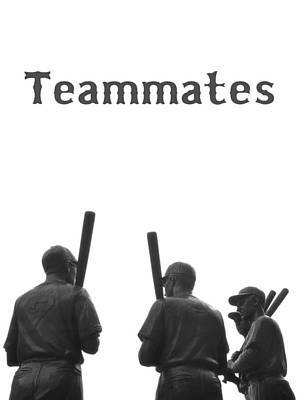 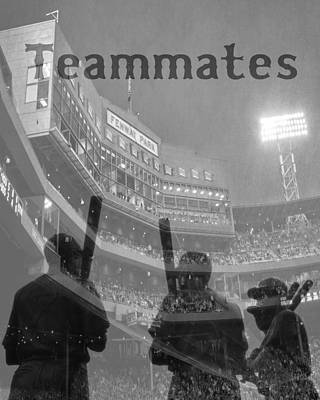 However, they then went into one of the longest championship droughts in baseball history, called by some the "Curse of the Bambino" after its alleged beginning with the Red Sox's sale of Babe Ruth to the rival Yankees two years after their world championship in 1918, an 86-year wait before the team's sixth World Championship in 2004. 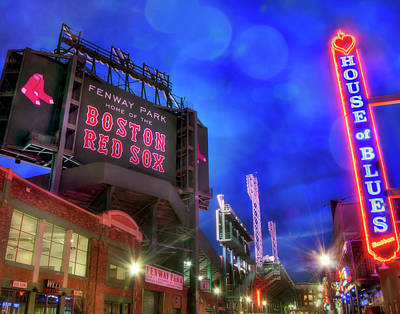 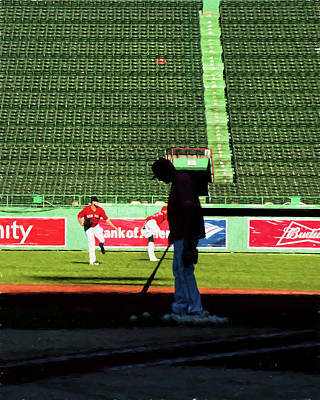 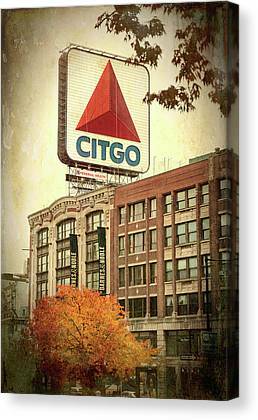 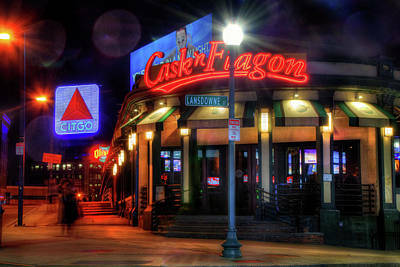 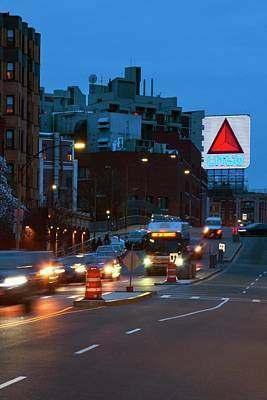 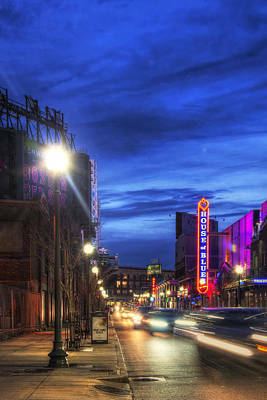 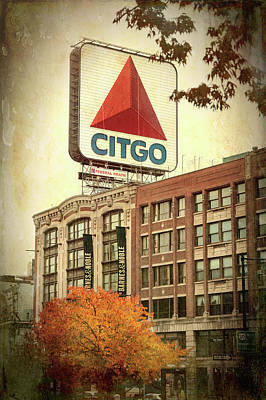 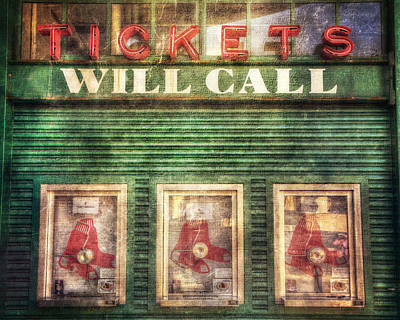 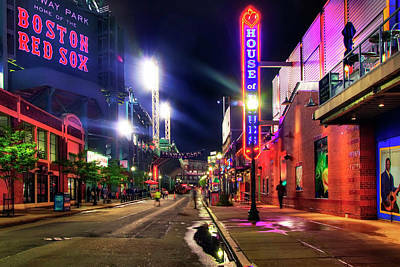 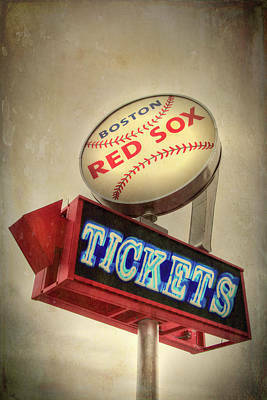 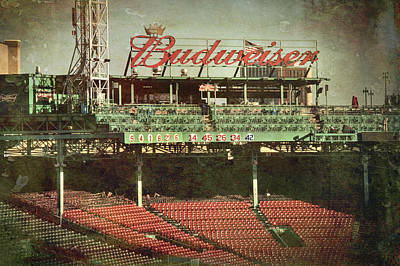 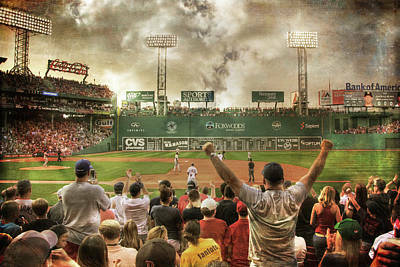 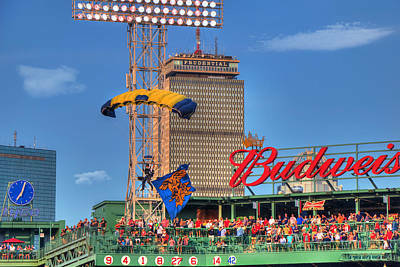 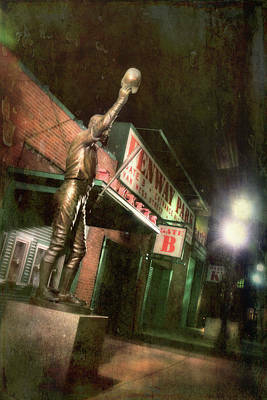 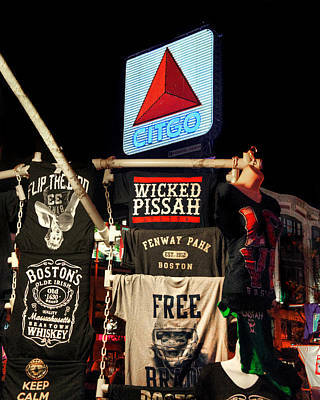 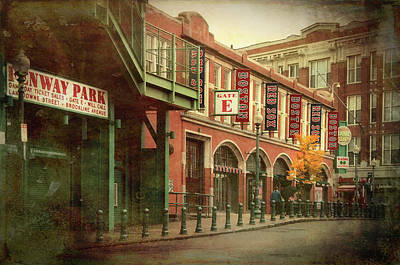 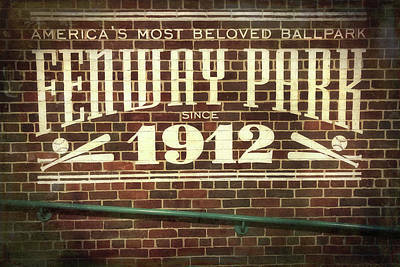 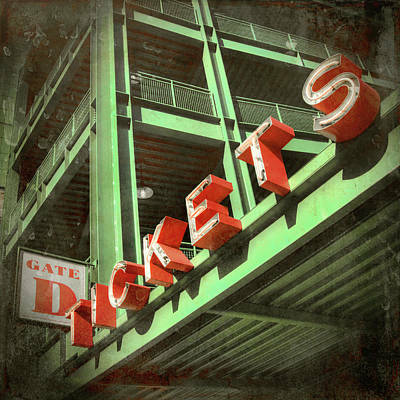 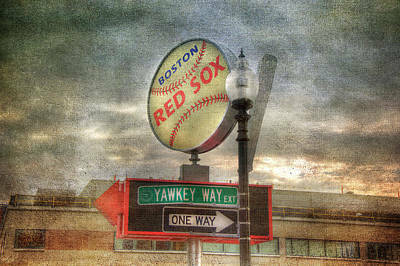 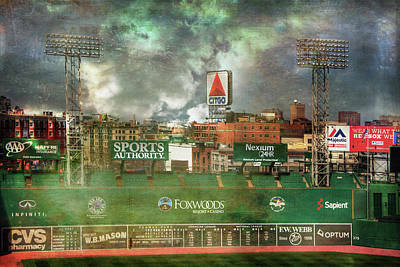 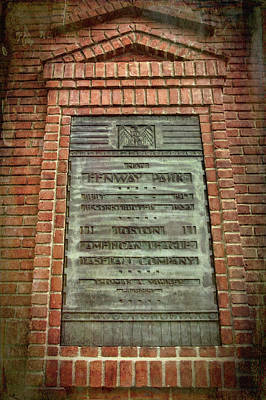 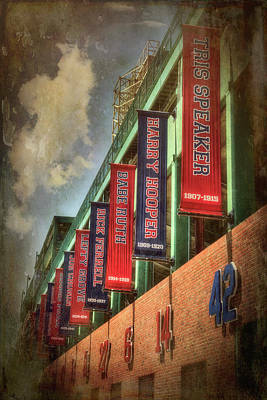 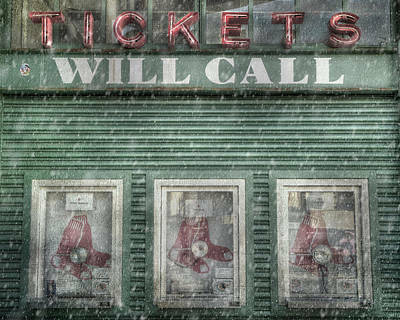 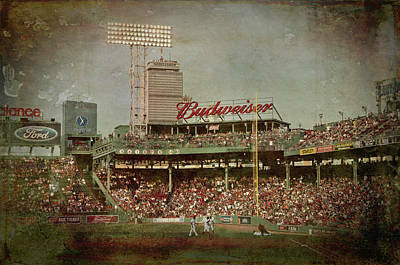 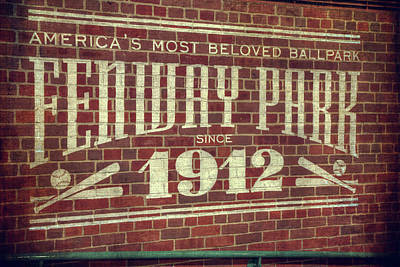 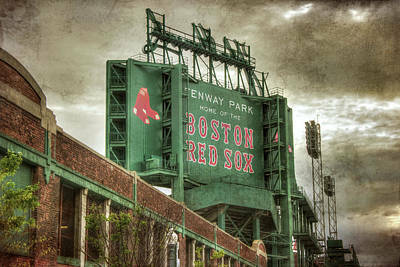 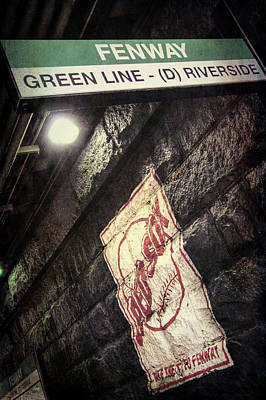 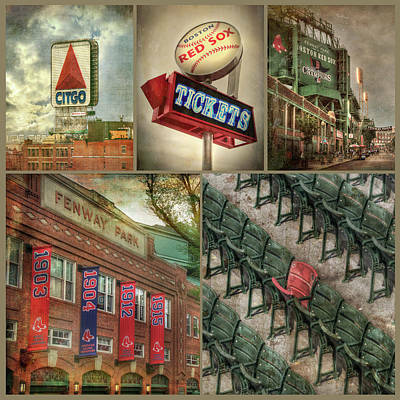 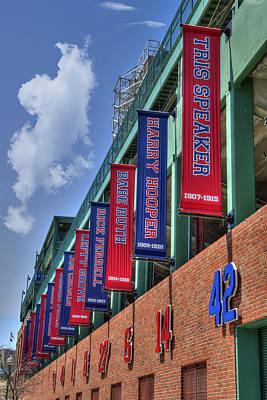 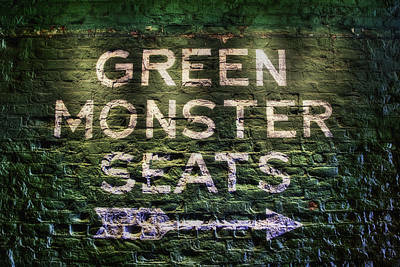 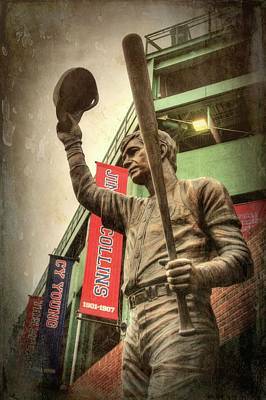 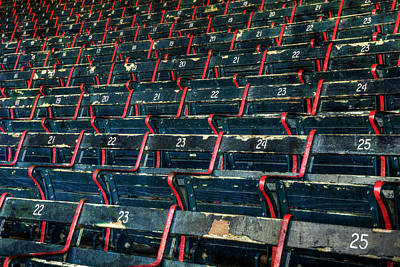 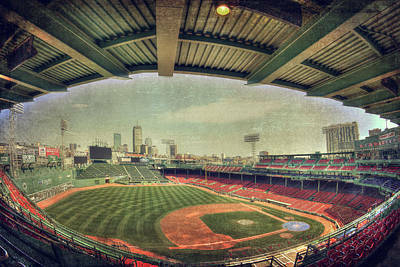 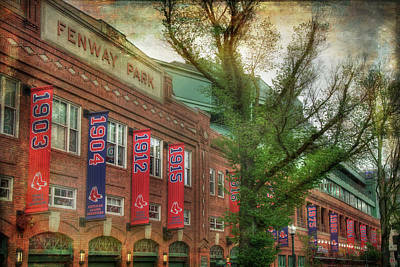 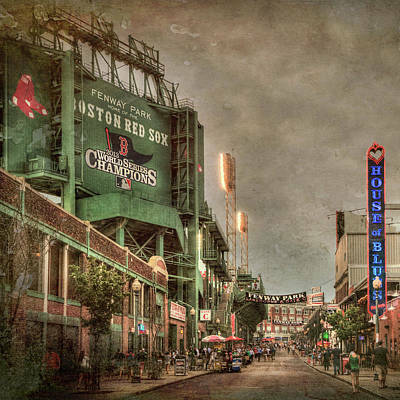 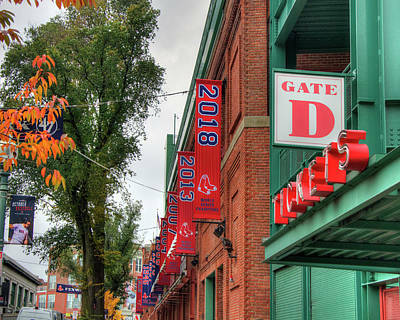 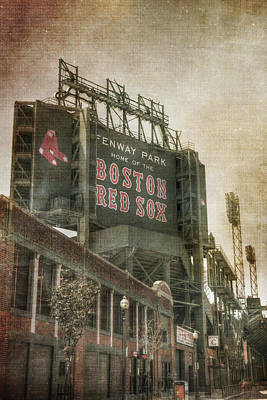 Boston Red Sox - Fenway Park - Lansdowne St.